Playing sports is one of the best ways to keep your body fit and healthy. 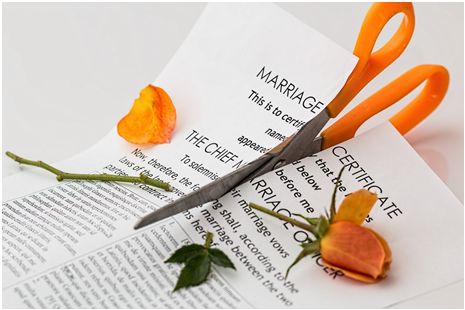 We all have different goals when it comes to playing sports or doing exercises. 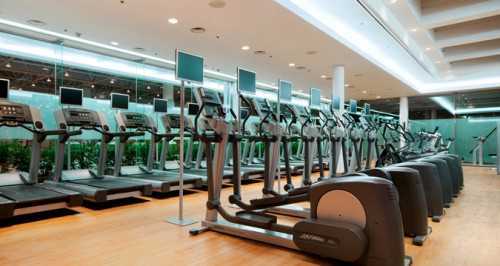 Some people want to lose weight while others want to boost-up their aerobic fitness. So, to assist you in your training sessions or to help you in your fitness exercises, there are various fitness gadgets or sports training technologies that one can use. 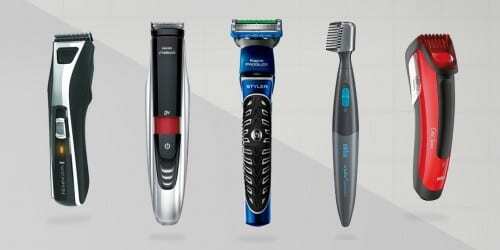 These technologically advanced gadgets can be MP3 players, wireless headphones, GPS watches, activity trackers, running-centric trainers and more. With the help of these devices, you can track or monitor your steps taken, distance covered, calories burnt or even sleep. 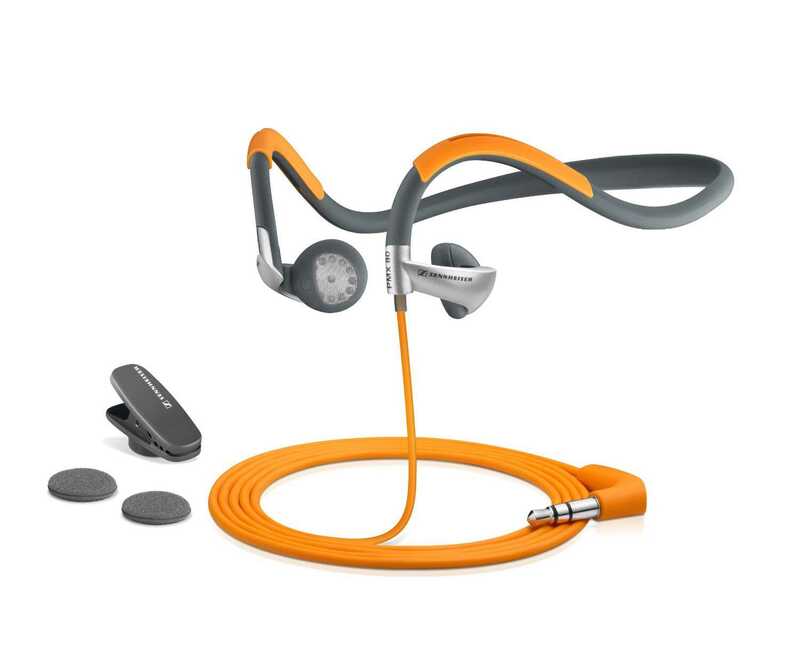 These running-specific sports earphones are perfect for those, who are enthusiastic about their running. They are resistant to water and sweat and are even washable in nature. Come in neckband style design to avoid back and forth of the headband, making it suitable for running. Lightweight and extremely comfortable to wear. Blocks noise to deliver full, bassy sonics. Come with in-line remote control for managing volume, answer calls and more. These earphones have a bit odd design, which makes you feel uncomfortable. This activity tracker watch is ideal for long-distance runners. This specially designed watch comes with built-in optical heart rate sensor for measuring your heartbeat while running and GPS sensor to track your running activity. Comes with advanced training modes to help athlete to get from their drained limbs. Comes with circular LCD display to look out for the required information. Its GPS signal acquisition is bit slow. 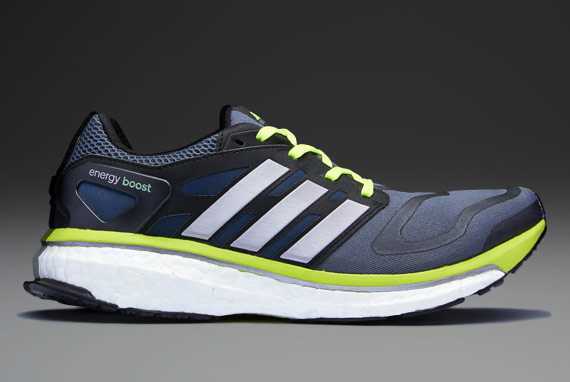 Adidas Energy Boost trainers truly revolutionize your running technique. These bouncy neutral shoes keep legs fresh and give the fast feel. 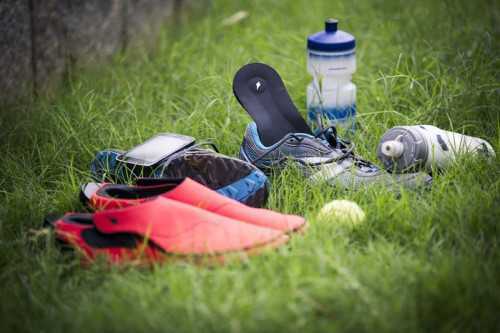 The shoes come with boost foam, which is made from thermoplastic polyurethane and have the ability to reduce strain or pain in muscles and joints. Super-lightweight in design and offer sung fit for the upper part. Versatile in performance, as they are perfect to be used on roads and sand. Suitable for different types of running. The upper part of the shoes are not water-resistant. This fitness tracker is a motivator for casual exercise. It is simple yet attractive in design and comes with a rubber-feeling wristband. Comes with a pedometer, which tracks steps taken, calories burned and measures other activities. Equipped with stylish LED display to view useful information. Comes included with iOS app and Nike Web site support to get great motivational tricks. It is resistant to water. Comes with a USB connector for easy connectivity with PC, and supports Bluetooth connectivity. It does not offer any technique to measure distance. The results are not accurate always. 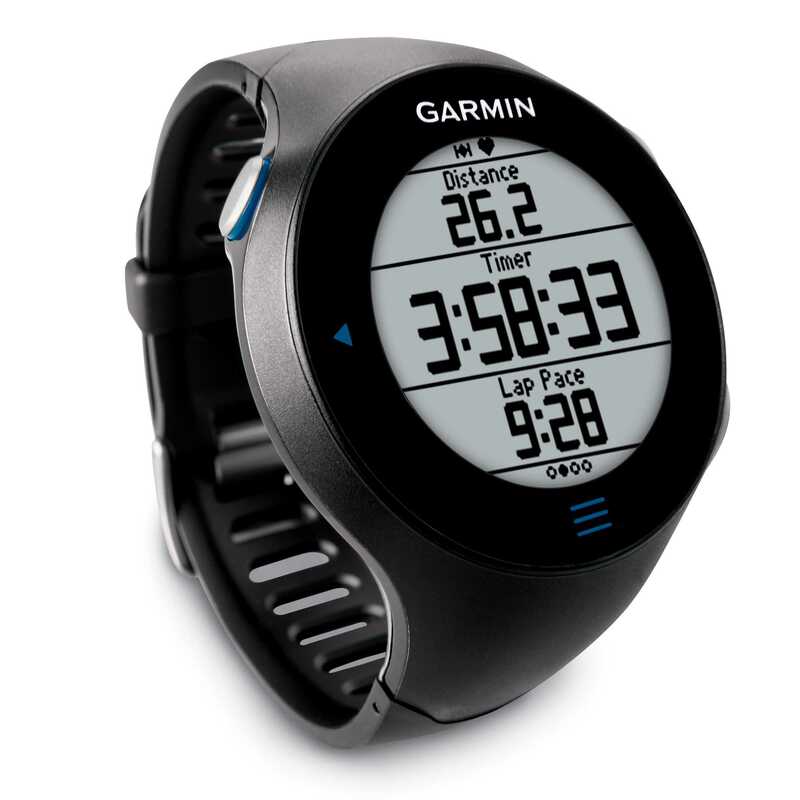 This is a next-generation running watch, build with a slim design and advanced workout features. 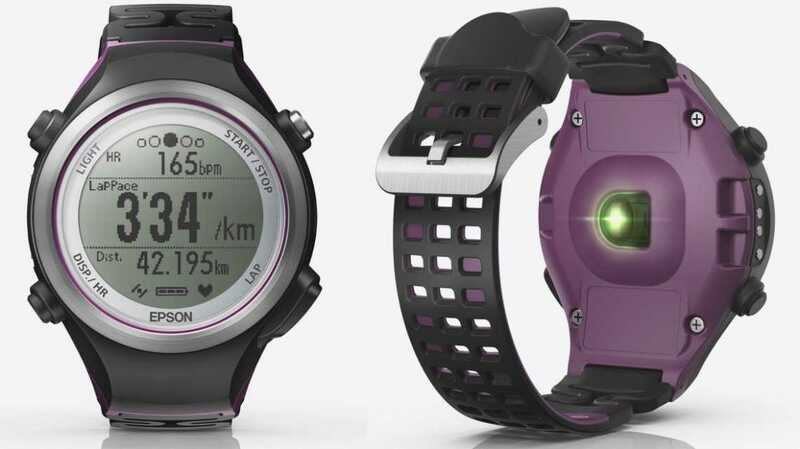 This GPS-enabled watch comes loaded with Virtual Racer and Virtual Partner features for runners. These features help you to contest with your previous bests, pace of another user or with a static, pre-defined pace. It is waterproof in nature. Comes packed with touch screen display to view information. Comes integrated with heart rate monitor to measure your heart beat. Comes with various data logging capabilities. 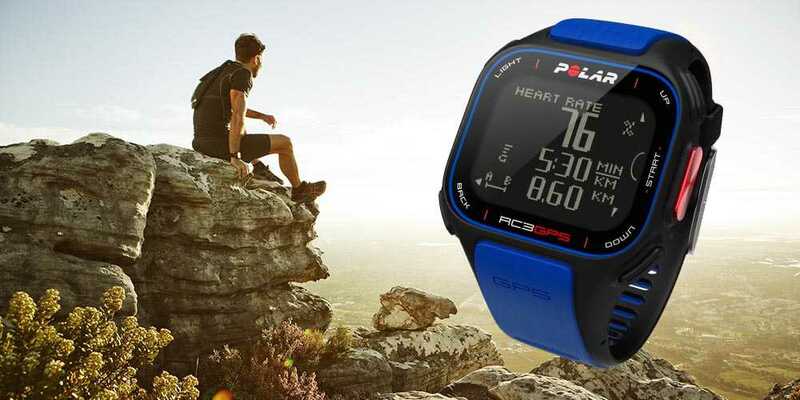 This sports watch from Polar is a great device with GPS capability and heart rate monitoring system. It is capable of tracking your distance, speed and running route. 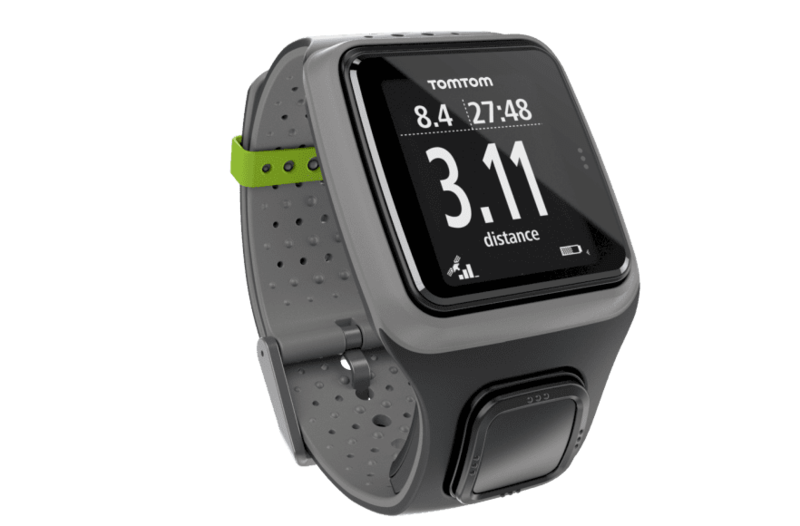 Comes loaded with unique Polar Smart Coaching features, like Running index and training analysis facility. 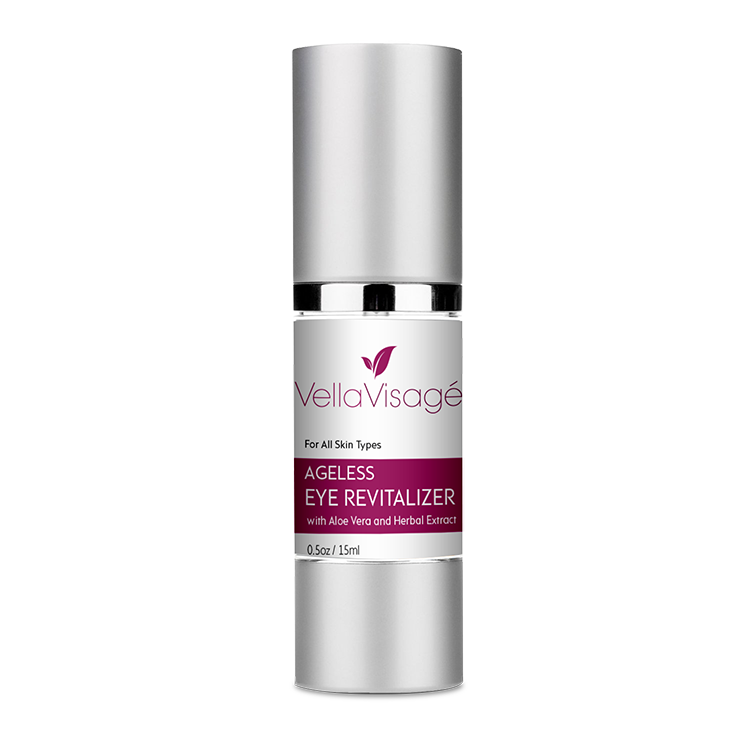 Comes with LCD display to view information. Gives GPS-based altitude at the time of training and after training. Fully compatible with running and cycling sensors with the brand’s personal trainer website. The screen does not display more than three data fields. Also, the screen is not customizable. This activity tracker or runner’s watch comes with GPS Tracking and heart rate monitoring functions to take care of runner’s health. GPS tracking helps in tracking pace, distance, split times, elevation climbed and reviewed the routes. Monitors your heart rate continuously and sleep automatically. Allows you to track workouts and conveniently view workout summaries. Comes with touch screen display to view call and text notifications. Supports wireless connectivity to sync data with your smartphones and PC. Gives limited push notifications and has average battery life. 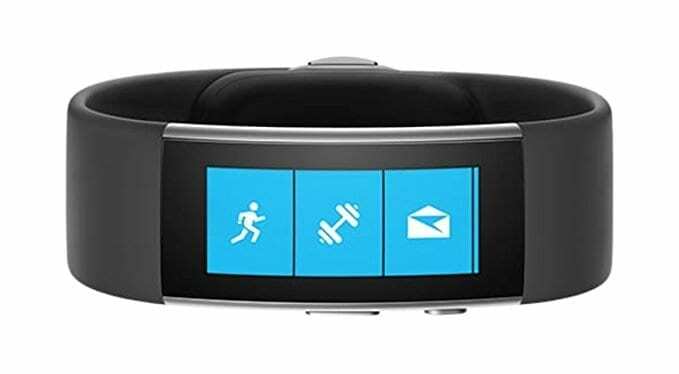 This is a perfect all-in-one device, which is simply worn on the wrist. This sports watch for runners helps in tracking their performance, either outdoors or when they are on the treadmill in the gym. Lightweight in design with scratch resistant LCD display. 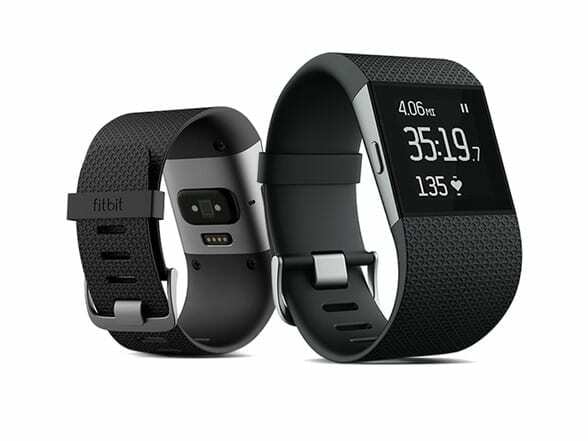 Comes with GPS, built-in accelerometer and other sensors to track distance, pace, stride length, calories burned and lap times. Has Bluetooth Smart support to sync it with other devices. Has Zone mode to let you set a particular speed or heart rate to measure your performance rightly. Comes with race mode to compare your runs with previous ones. Does not comes with USB charging facility. This is an activity tracker and heart-rate monitor, which is highly useful for sports training. By using this device, you can monitor your exercise and can also track improvements in your fitness. It can be easily paired up with other devices via Bluetooth. Comes with USB cable to sync data with PC. 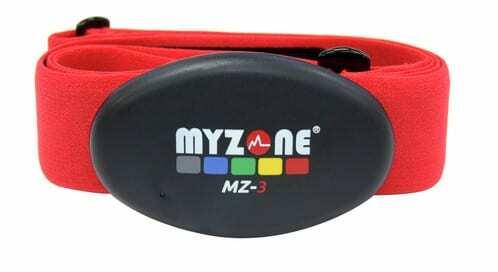 Supports MyZone app for Android and iOS devices and compatible with other apps. It does not come with GPS to track distance covered; stairs climbed or steps taken. Also, does not comes with other sensors. This smartwatch is an activity tracker with the unique and stylish design. It comes with continuous heart rate monitor to track your heart rate, sleep quality and calories burnt. Comes with curved AMOLED touchscreen for viewing data. Compatible with Bluetooth 4.0 and Windows, Android and iOS devices. It is GPS enabled to track your fitness activities. Allow you to get an email, text, calendar, and call alerts on the move. Providing right tracking for biking, golf, running and more. Made-up from stiff rubber, which makes it bit uncomfortable to wear. In order to track your fitness activities and heartbeat while performing different sports activities, these technologically advanced devices are perfect to use.